Torrential storms battered the Southeast Asian region in late 2011, resulting in large-scale flooding that affected millions. The floods claimed more than 2,000 lives across the region, displaced hundreds of thousands and caused widespread economic destruction. 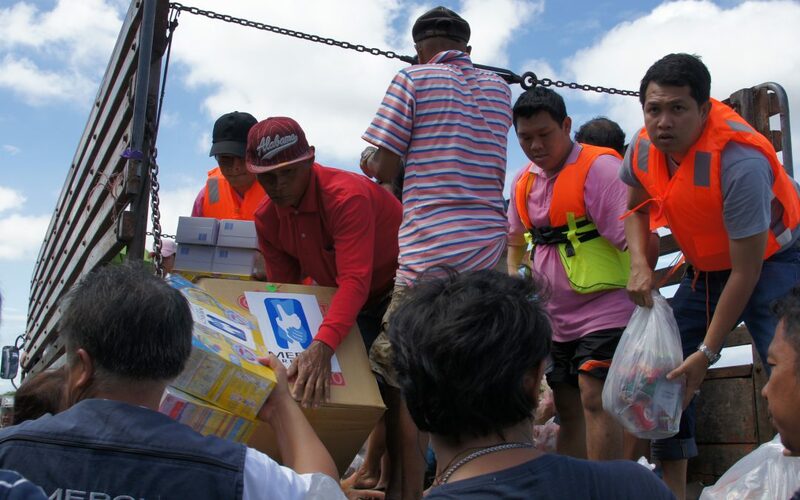 Mercy Relief responded to calls for help from Thailand, Cambodia and the Philippines.